Myke Hurley is relatively new to automation but found many ways to simplify his day via automation. 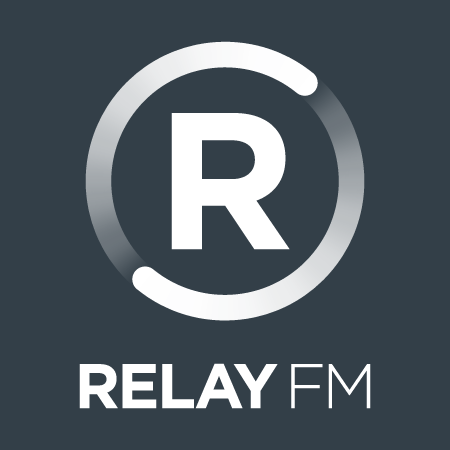 In this episode, Myke share several simple to implement, yet crazy useful automations. I got very excited when Mike talked about using Shortcuts with Freshbooks. However, despite reading the documentation and using several other APIs in my Shortcuts, I cannot figure out the base template. Could anyone share? Has something gone awry with the audio mix in this episode ? It seems to be all in the left ear. 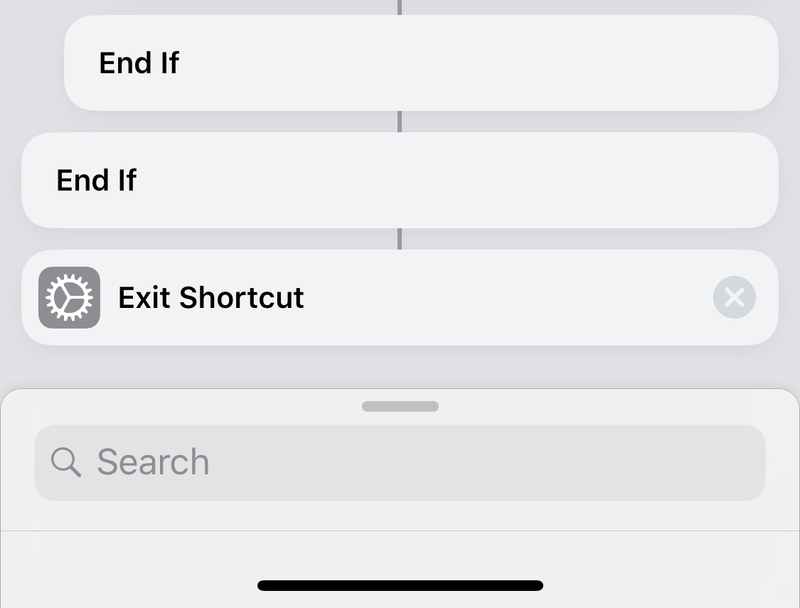 Loved Rose’s idea to have shortcuts automatically kick off different shortcuts when you run them based on the time of day, but for the life of me I can’t get my novice brain to figure out how to get the current hour and run if before or after certain times. Does anyone have an example of how to do this? @justinbradleysc Here is a basic control Shortcut that uses an “if” sttement to select morning, afternoon or evening. 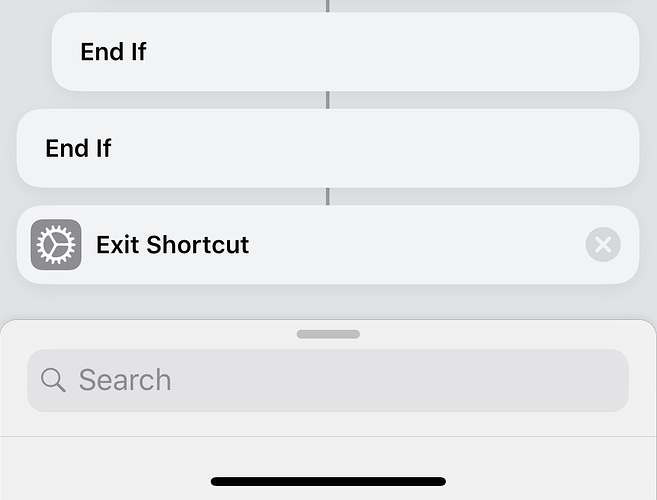 The actions wanted for the tome of day can be added in the sections of the “if” statement or use “Run Shortcut” to call another Shortcut. Excellent. The format date action is what I was missing there. Thanks! Myke made reference to a degree of automation when using the Daily Yoga app - ‘Do Not Disturb’, ‘Hue Bulbs’ etc. At the back of this I downloaded the app looking to add it into my journal app (Day One) but am at a bit of a loss how I can achieve this. Can anyone help (I have a premium Zapier account, an IFTTT account and am running on Android)? Myke said something I was particularly keen to hear about instead of using his phone through apps, he wants to interact with it through actions. I have thought about this a lot over the last few years. This is not going to be perfectly articulated, but bear with me as I stumble through it. It seems to me like having apps that extend the functionality of the device but accessing those functions through interfaces (e.g., Siri Shortcuts) is the ideal way to use these tools and maybe it’s the evolution. In a sense, the device would just be an OS and everything else would “merge” into the OS to offer these functions the OS does not do on its own. Its’s very borg-like to think of. There are already a number of apps that I like to use by accessing data or functions w/o ever opening the app. I don’t know that it works for every type of app—I don’t see photo editing making much sense like this. But if you look at the extensible of the photos app, you can see this concept in action in that particular domain. It’s interesting for me to imagine using a device in this way. Is it just me or have others thought about this possibility (favorably or unfavorably), too?